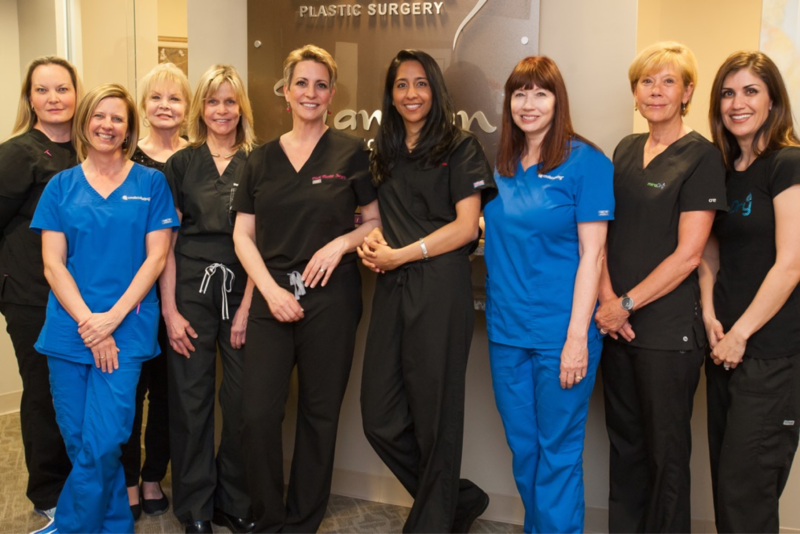 At Tannan Plastic Surgery, our amazing all-female team is a perfect complement to two of the best female plastic surgeons in the Triangle. They work hard every single day to provide our patients with the best care possible. Scroll down to meet our staff! 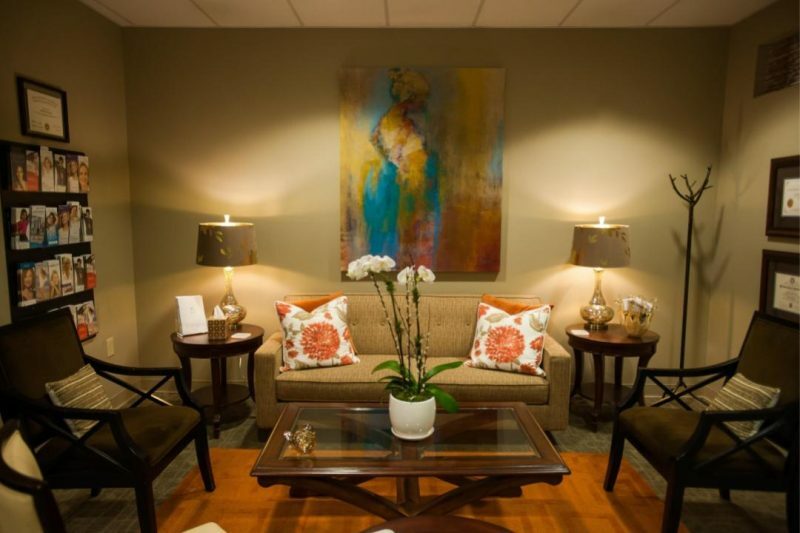 Yolanda Palmer coordinates patient care for Tannan Plastic Surgery and Diehl Plastic Surgery. 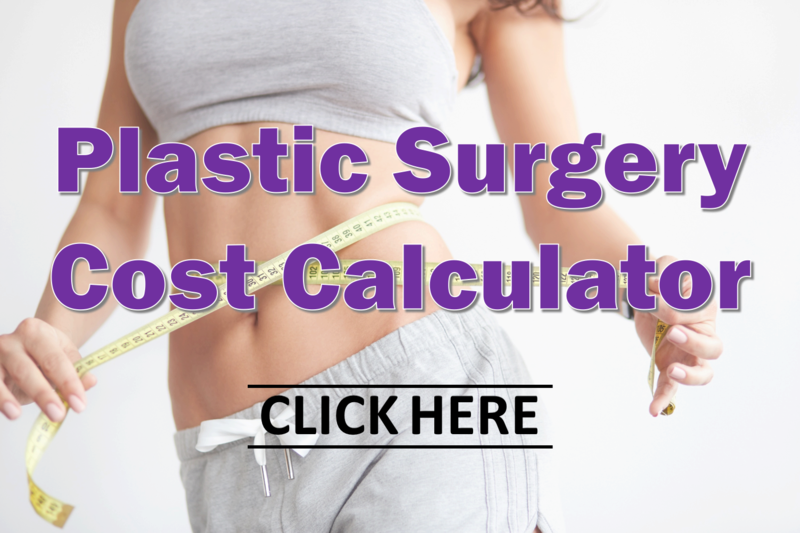 She takes exceptional care of Dr. Tannan’s patients, from their initial consultation all the way to the surgical procedure and post-operative care. Want to know Yolanda’s favorite ice cream flavor? Find out here! 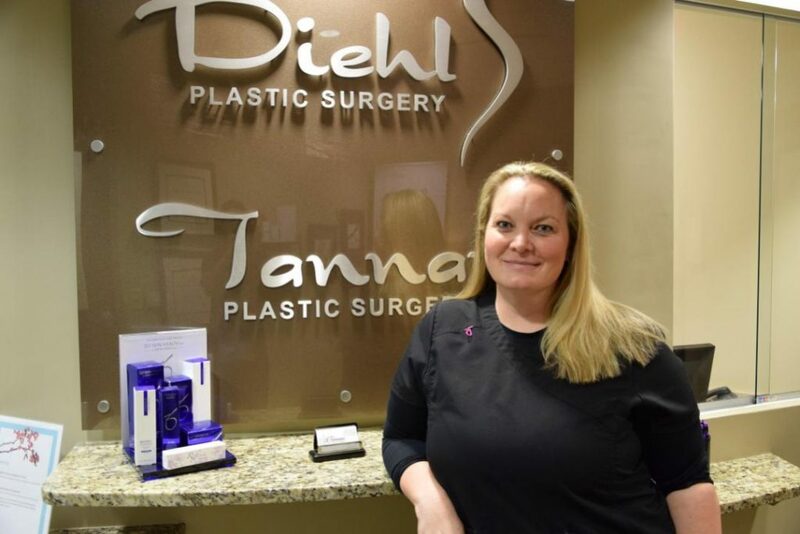 Christina Cesta is the organizational mastermind for Tannan Plastic Surgery and Diehl Plastic Surgery. She oversees our schedule, every phone call, email and referral request each and every day, while keeping operations running smoothly at the same time. Want to know Christina’s best beauty secret? Find out here!